Cute and colourful, this tiger baby bodysuit is ideal for babies. 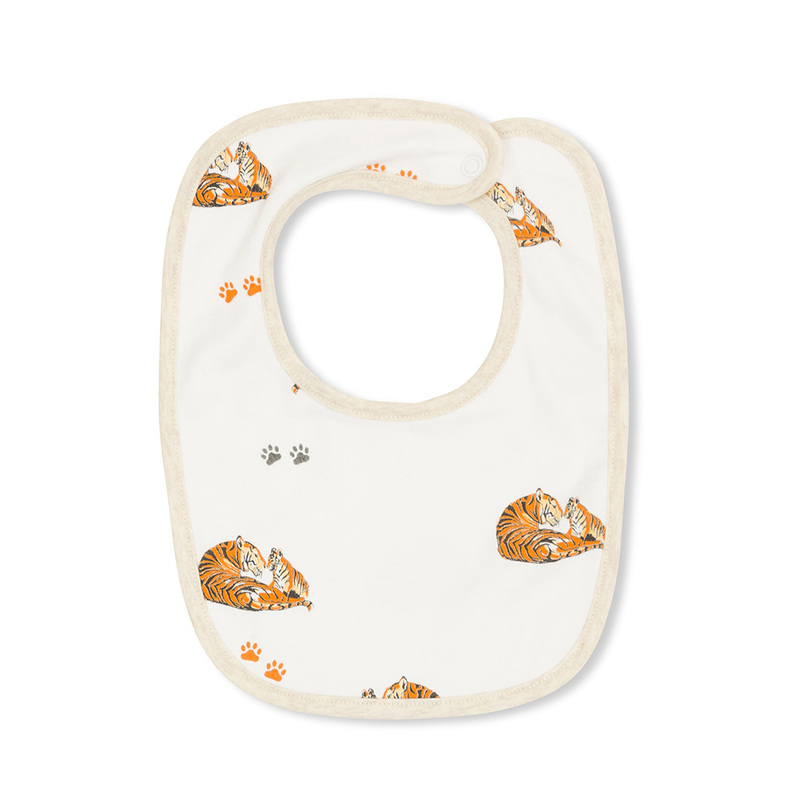 Made from 100% cotton, featuring delightful illustrations of a tiger and her cub all across the bodysuit with light cream piping around the edges. Matching bib available making this a lovely gift.